What are the Steps for Faucet Replacement? The valves for bathroom sinks are located under the sink. 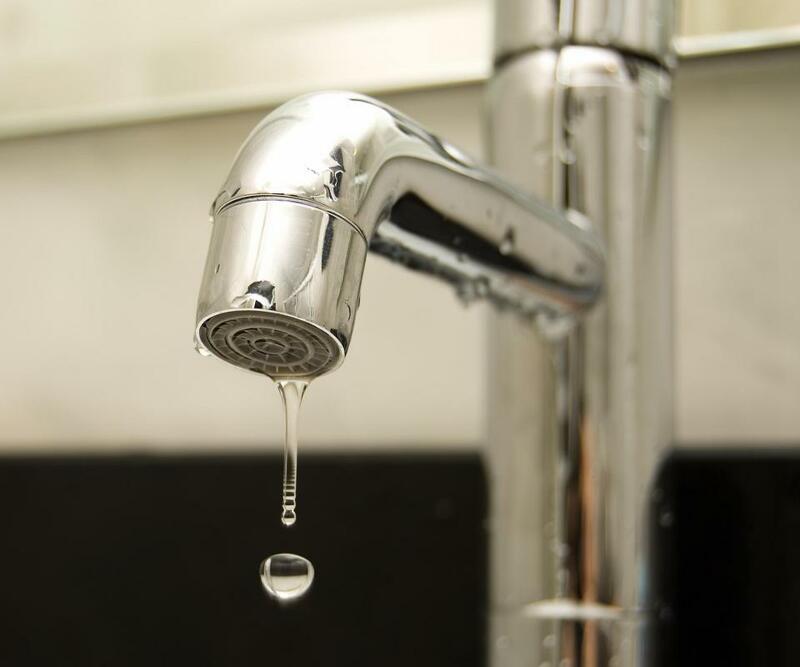 Failure to properly install a replacement faucet could result in leaks. Plumber's tape will be needed when replacing a faucet. Wrenches are required when replacing a faucet. Replacing faucets, either indoors or outdoors, is a fairly easy home project. A few simple steps are all that is needed to replace an outdoor faucet, sink faucet or bathtub and shower faucet. 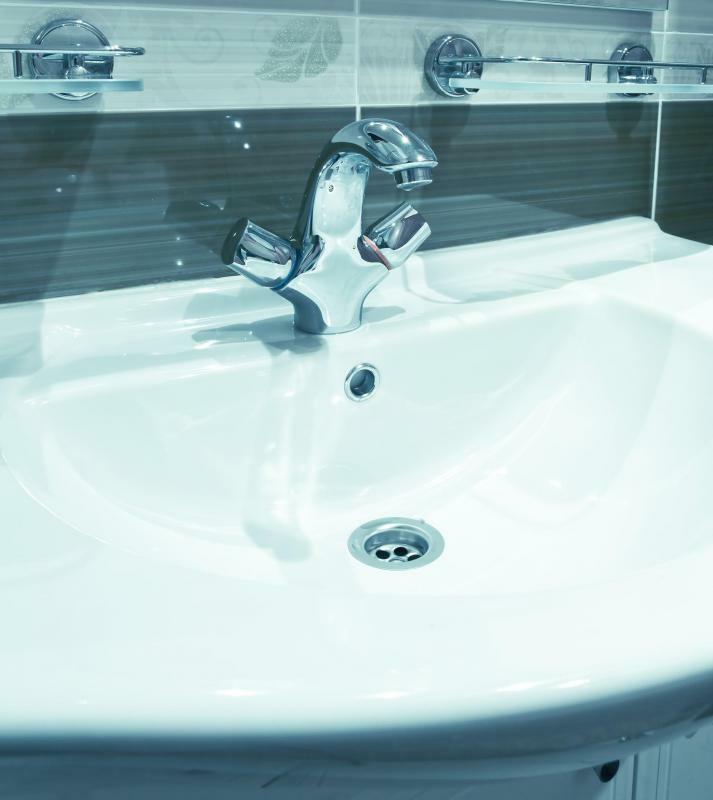 These steps include shutting off the water at its source, removing the old faucet, preparing the new faucet for installation, securing the new faucet in place and ensuring that all pipes are properly connected. When buying a new faucet, one must be sure to pick up a small roll of plumber's tape. This is used to prepare the new faucet for installation. Without it, the new faucet is likely to leak. Whether one is replacing an indoor or outdoor faucet, the first step in faucet replacement is to turn off the water at its source. For kitchen or bathroom faucet replacement, the valves are located under the sink. For outdoor faucets, the valve is right next to the faucet on the pipe stem. For tub or showers, there is sometimes a panel in the bathroom for access to the valves. In older homes, it might be necessary for the water to the entire house to be shut off, using the main valve next to the water meter. Outdoor faucet replacement typically is the easiest and requires the use of a large wrench, a small monkey wrench or a pair of locking pliers. When one is unscrewing the faucet, too much downward pressure should not be put on the pipe. The pipe should be held level with one hand while it is twisted with the other. 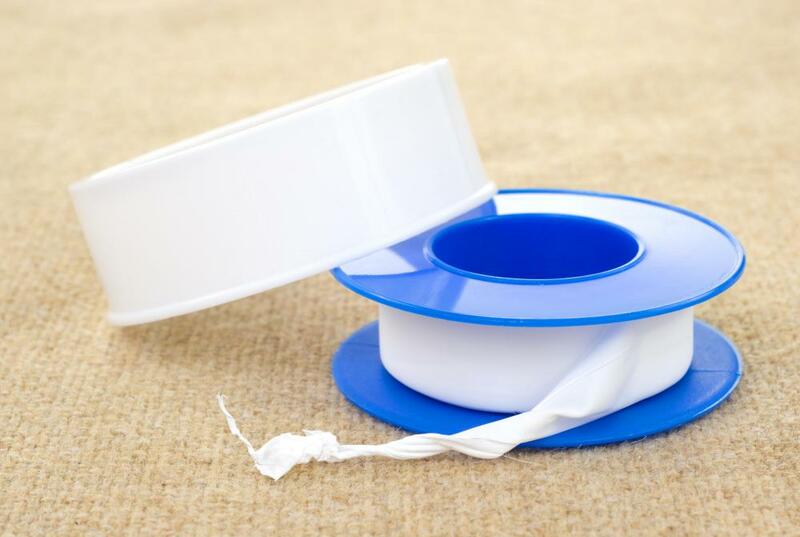 Any corrosion should be cleaned off the pipe threads, and after they are clean and dry, plumber's tape should be wrapped around the threads two or three times. After installing the new faucet, one should make sure that the washer on the new faucet is seated well. For sink faucet replacement, there are two pipes, one for hot water and one for cold. The hoses sometimes are affixed to the pipes with a screw clamp, but usually, the hose has its own attachment. After the hose is unscrewed from the pipe, there are two screws holding the faucet assembly to the counter, and those should be unscrewed so that the whole faucet assembly can be removed. All of the pipe threads should be cleaned and wrapped with plumber's tape. A little rubber cement around the large rubber gasket that fits under the new faucet will prevent any leaks onto the counter, but it should not be glued to the counter. Bathtub and shower faucet replacement are more difficult and can take several hours. The working space is more confined, and all of the fixtures are separate. The steps generally are the same as replacing an outdoor faucet or a sink faucet, but there is more work to do, and gaining access to the pipes can be difficult. 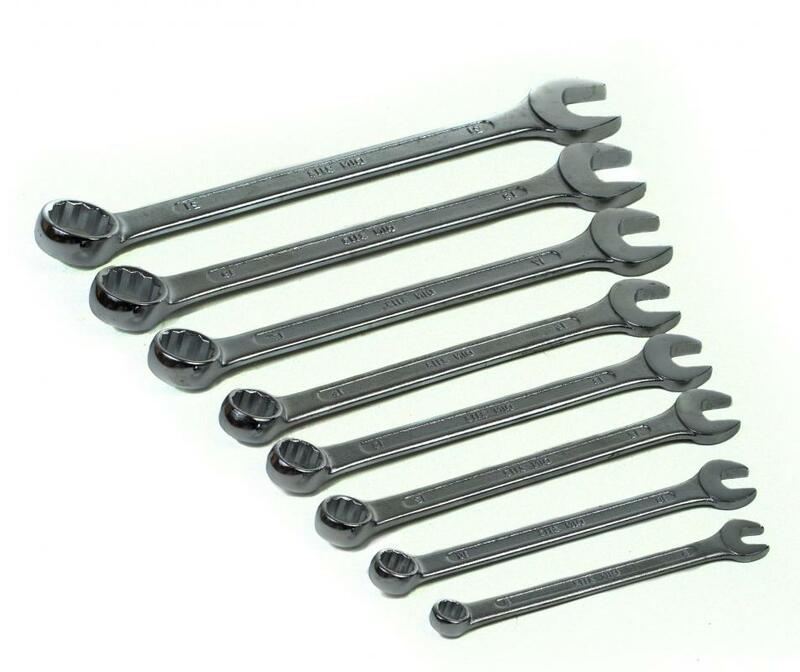 What is a Sink Wrench? How do I Choose the Best Oil Rubbed Bronze Kitchen Faucet? How do I Choose the Best Faucet Sprayer?